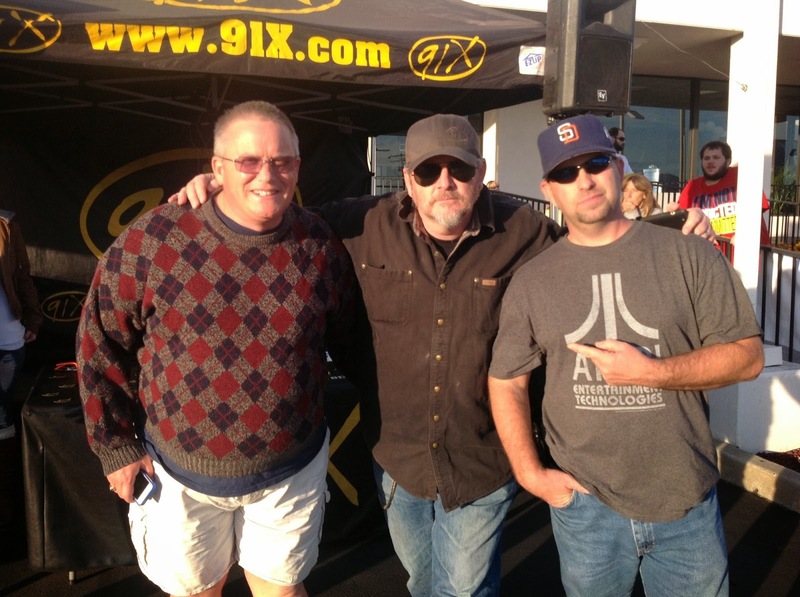 The November 2014 edition of the SanDiegoRadio Spotlight features Michael Halloran! Thanks for your time, Halloran! And again, congratulations on the PD position! JN: What are your favorite parts of your job? MH: No favorite parts at all, the whole thing is a package. And it's a great package. This is my second time around. JN: Who are your all time favorite musical artists? JN: Who is your current favorite? MH: I was born in Milwaukee, raised in Detroit until I was 11. I Went to school overseas in England until 17. Played in a band in England, I still have very good friends from that time that I see on a regular basis. One of them manages Jesse J, one of the biggest pop stars today. Some of the others are owners of huge internet companies... but our bond is strong. I moved to San Diego in 1986 after many years on the air in Detroit. 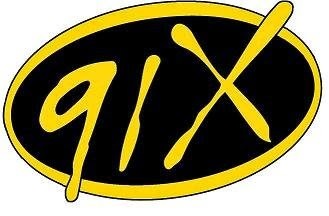 I started at 91X as the night person. Eventually ending up as MD, then APD, then PD. I left in 1996 when Clear Channel came into the market and told me that Bob Marley, Blink 182, and Jewel weren't to be played on 91X. MH: Mama Testa. It was in Hillcrest. It's moving to Black Mountain Road, near Mira Mesa Blvd. Rimel's Rotisserie, two locations. La Jolla and Cardiff. Zenbu in Cardiff. 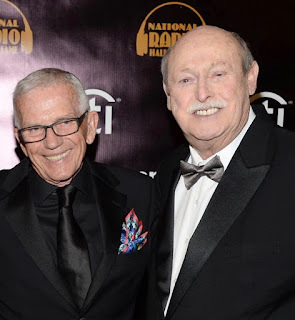 Gaglione Bros. Joe Gaglione is a big supporter of the local music scene. 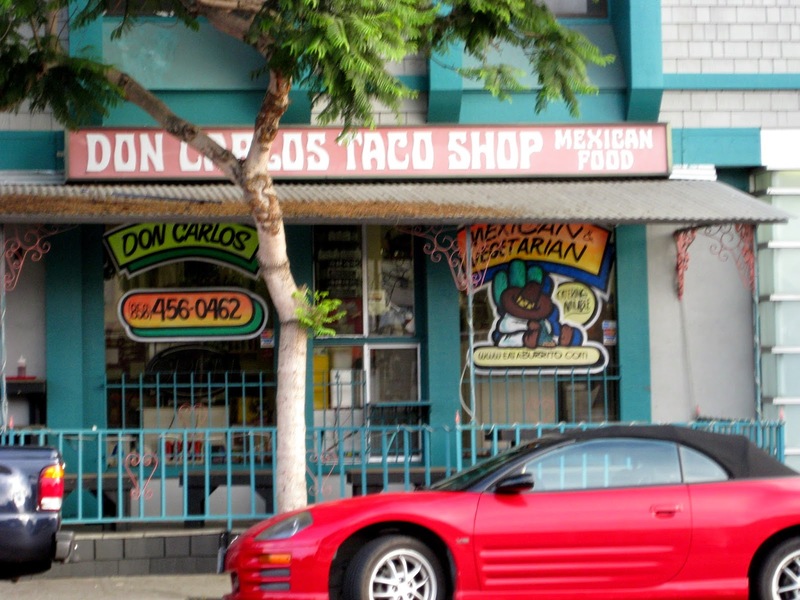 And my local taco shop, Don Carlos in La Jolla, you must try it. MH: Bladerunner, Contact, Momento. I like Spacey, trippy films that make you think. MH: Photography, travel, mororcycle touring. Usually in the fall, I take off and ride the motorbike all over the west. Bryce, Zion, Yosemite. Next year it's Yellowstone or Jellystone, depending on if Yogi is hibernating. JN: What are your favorite parts of our city? MH: I am a big fan of the beaches that are so hard to find. I love places like Dogpatch, which is out on the 94. I like places like Nestor. I am into the street/neighborhood signs dotted all over San Diego. I like the huge difference between PB and OB, the subtle differences between PB and MB. I like the fact that Encinitas is holding strong in the effort to not over-modernize the area. I love the little enclaves in Solana Beach and Carlsbad that still have old school Mexican 'hoods, like the one near Tony's Jacal. Or the 'hood near Lola's or El Torito in Carlsbad. MH: I would like to point out that no matter how hard the sun tries, he will never know what a shadow looks like.